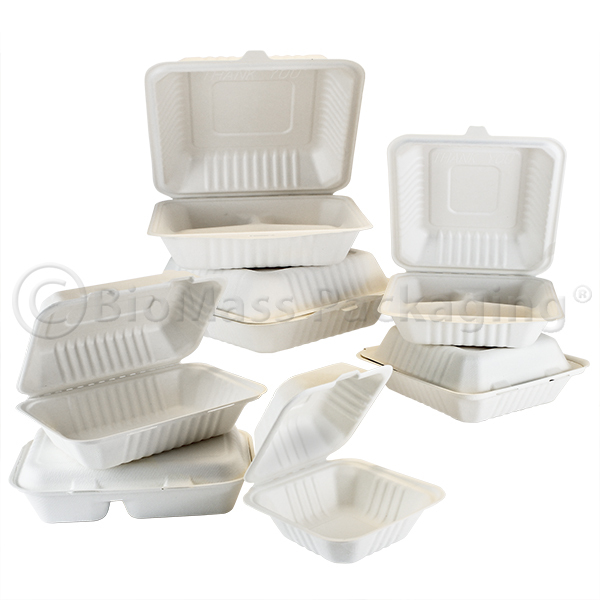 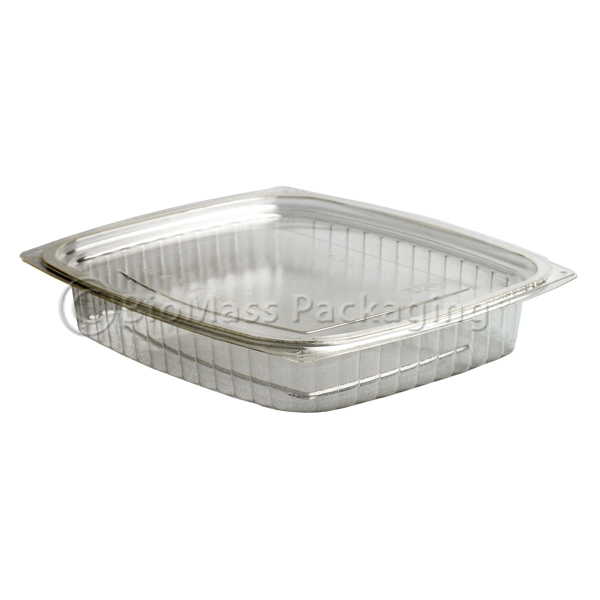 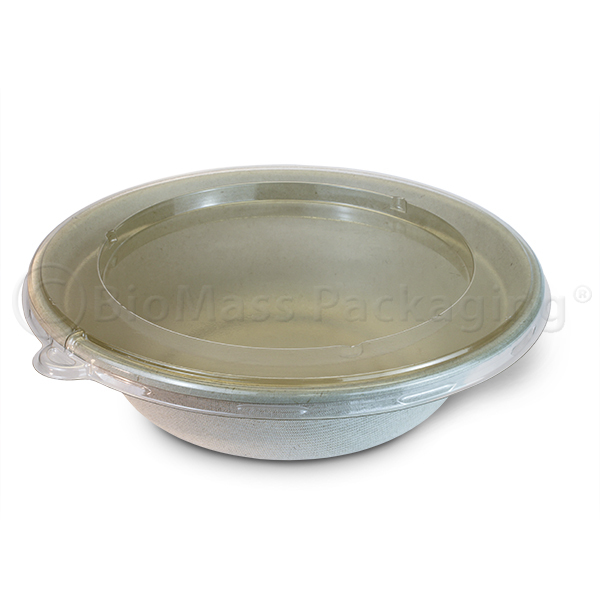 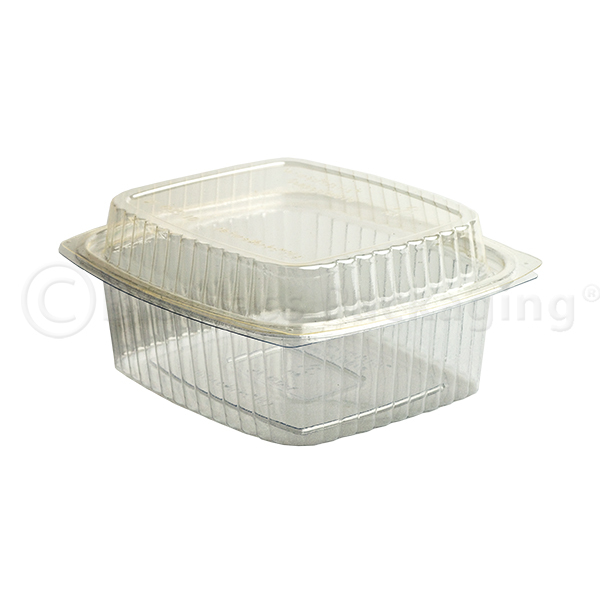 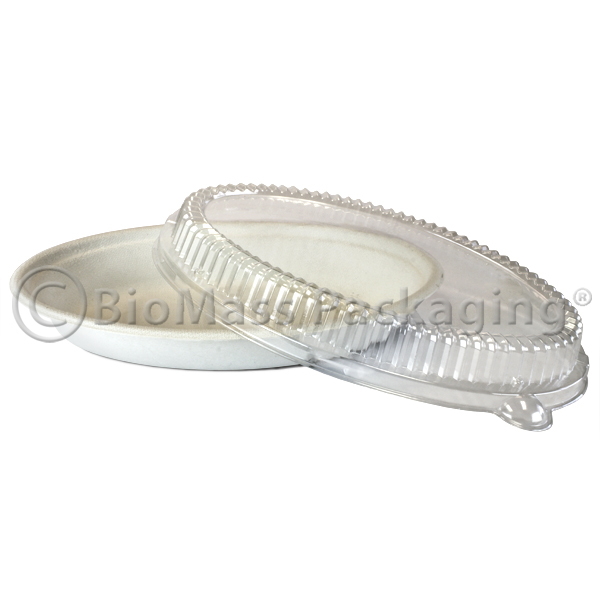 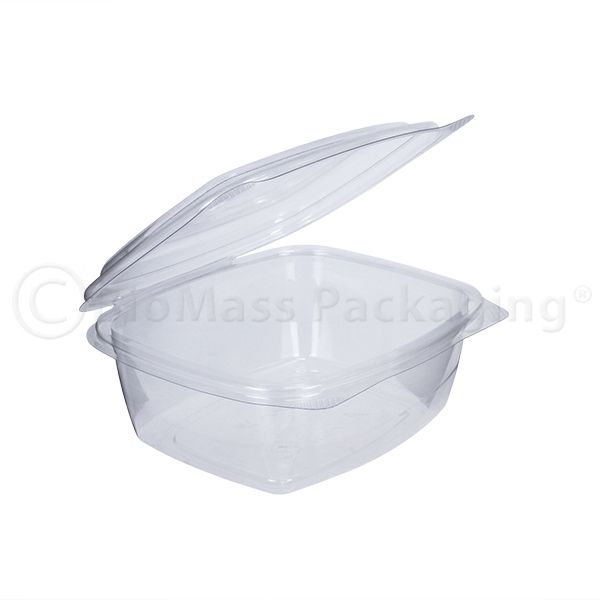 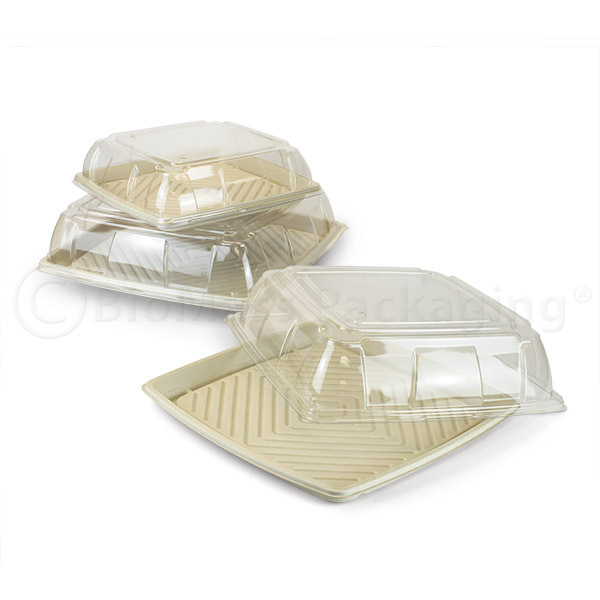 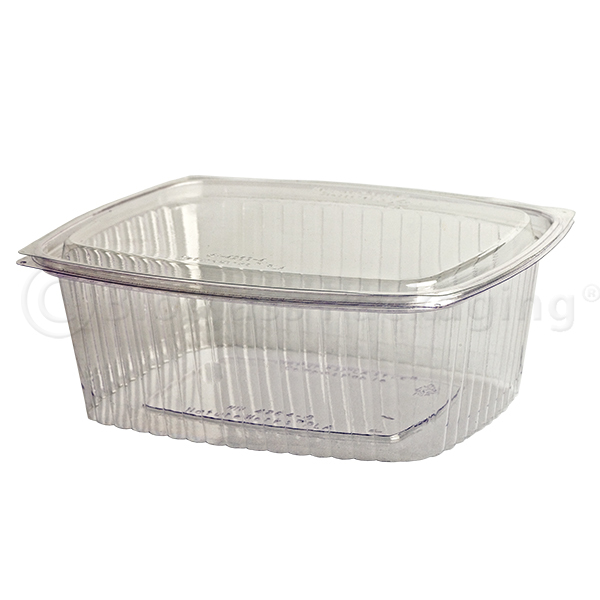 Maximize deli and produce visibility with crystal clear Vegware hinged deli packaging. 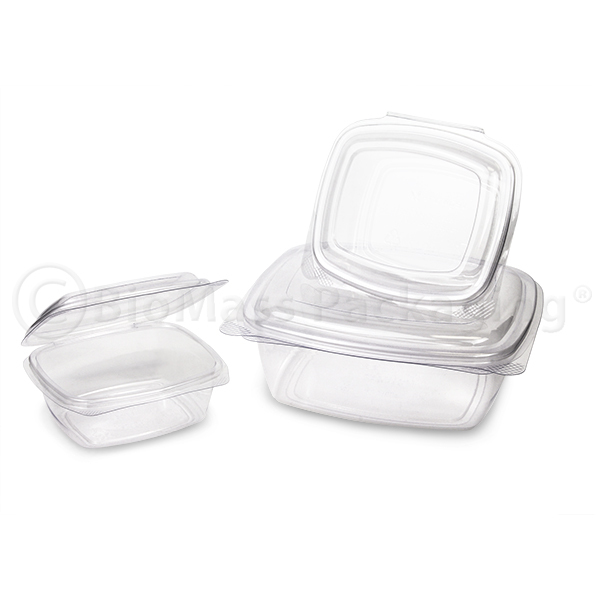 These high performance containers and lids come in a variety of sizes and are intended for cold food only. 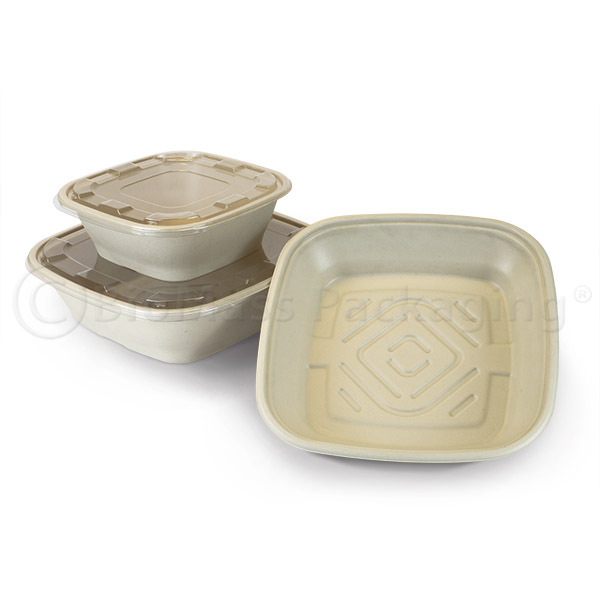 Made from Ingeo™ — a Natureworks® biopolymer derived from renewable, plant-based resources.